We don’t have traditional office hours. We are here whenever YOU need us! Before we ship or receive your pets, you’ll have a complete list of cell phone numbers and after hours e-mail addresses for all of our staff. That’s just the way we do things. Our facility is located at Houston's Bush Intercontinental Airport just across from the East Cargo Area. 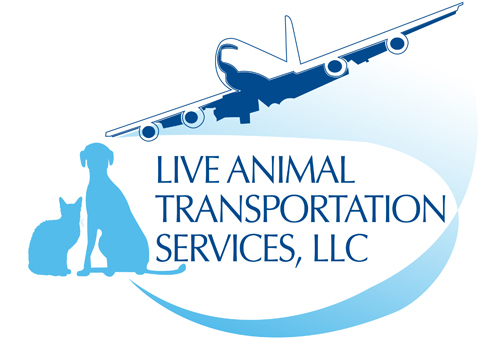 This location puts us in a unique position as we can quickly recover animals that arrive at IAH as we are within one mile of most of the airline cargo facilities. We can also check them in for flights within minutes of a long walk or access to a litter box. Though we are not a long-term boarding facility, we do have facilities to take care of your pets for a few days while we prepare their export documents. When your animals are in our care, we treat them just as we would our own pets and are happy to provide referrals from many satisfied customers. Should the need for long-term boarding arise, we have relationships with several boarding facilities in the area.